The Honor Group operates freely with nonprofit status to further our mission to help raise awareness with our youth through athletic events..
We have strong capabilities for treatment services, character development, and awareness creation. Because The Honor Group exists to raise the awareness in youth and to promote civility, character, and honor with people who have served in our country’s military, we are pleased to have the opportunity to make a difference. 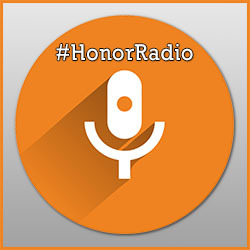 The Honor Group utilizes events such as The Honor Bowl Football Invitational and Honor Tour public school assemblies to reach out and educate the young and old of our communities. 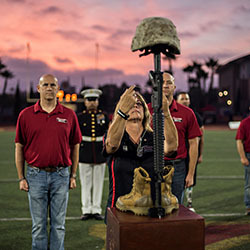 Through these events students and communities are challenged to honor, respect, and raise support for military families and service people whose lives were affected by service and deployment. Through service projects and awareness campaigns, increased character and integrity with today’s youth prevails. The Honor Group focuses on working with the youth of today to instill pride with the men and women who volunteer to protect our freedoms. This involves both the active duty today as well as the veterans who deserve our praise and thanks. America’s finest High School Football Showcase. Over 180 teams from seven states have participated since 2010. 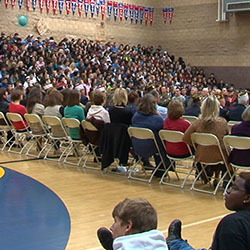 School assemblies bring Armed Forces Officers, Wounded Veterans, Gold Star parents to provide ‘stirring’ accounts. Copyright ©2019 The Honor Group | All rights reserved.